Known for excellence in client service, Moneyhouse is a family-owned, full-service mortgage company that traces its roots to a single mortgage bank founded in 1997 in Cayey, Puerto Rico. Today, Moneyhouse operates eight branches throughout Puerto Rico including a US branch office in Orlando, Florida. Always sensitive to the financial decisions that impact you and those you love, Moneyhouse focuses on providing exceptional, personalized service for each and every one of our clients. Moneyhouse is recognized direct lender and mortgage banker in the US and the largest, privately held mortgage company in Puerto Rico. Over 100 employees are ready to serve your needs as we provide the exceptional service we’ve become known for in person, online or by phone. With one of the best turnaround times in the industry, a diverse array of customized loan products to fit almost every need, from reverse mortgages, new homes and second residences, with purchase and refinance options, Moneyhouse provides some of the most competitive rates, products and programs available in today’s marketplace. 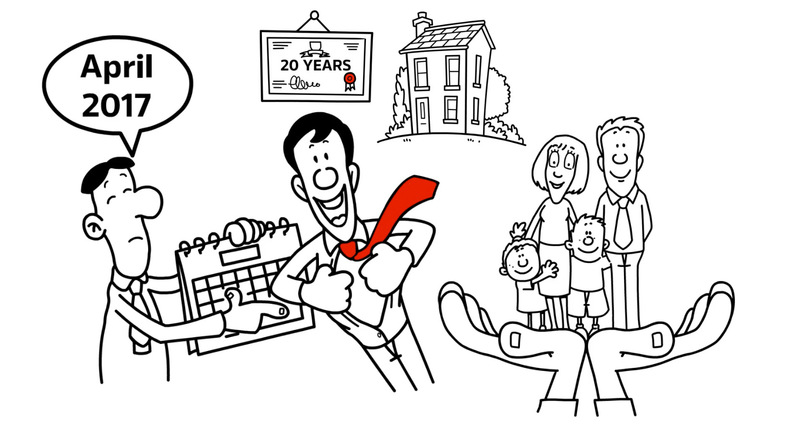 Watch our 20th Anniversary Video.